I’m still playing catch-up in sharing book reviews since my blog break, so once again I’ve divided this month’s Quick Lit into two parts. 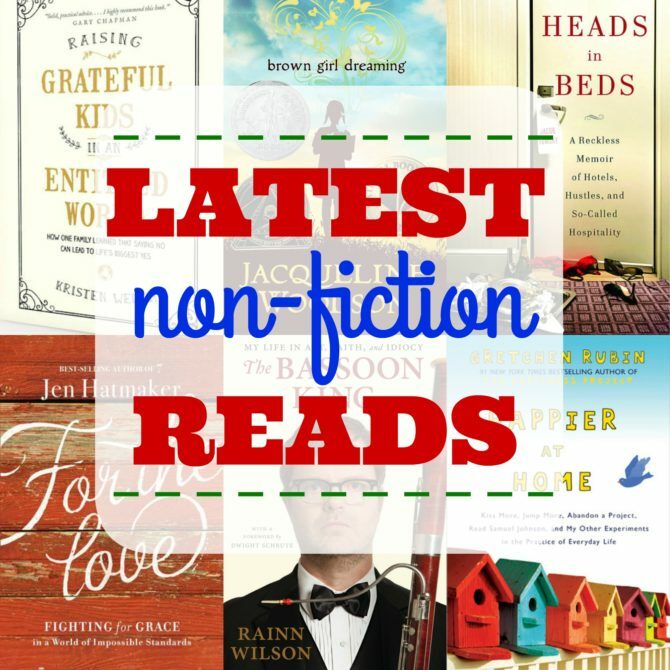 Today I’m sharing my recent nonfiction reads, and next week I’ll report on the fiction books I’ve read this month. There haven’t been any true standouts lately, but no reading regrets either! 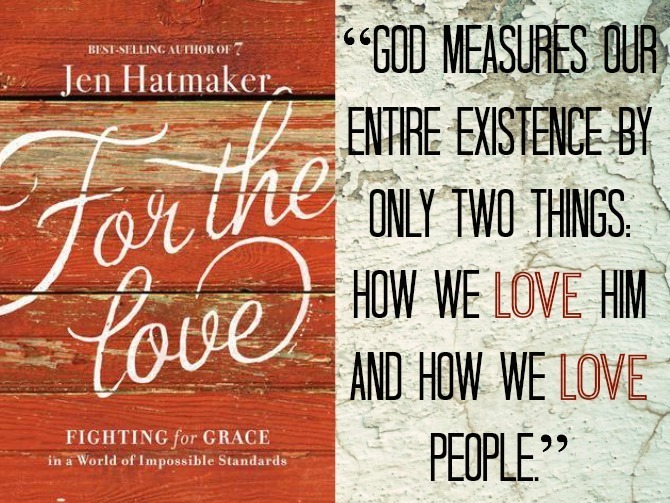 For the Love: Fighting for Grace in a World of Impossible Standards, by Jen Hatmaker: It’s almost impossible not to love Jen Hatmaker: funny, relatable, and unafraid of making a few waves, she’s quickly become one of my favorite voices in the Christian community. 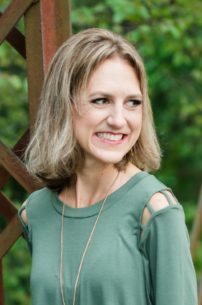 Her latest book focuses on our greatest callings as believers: to love God and people. Hatmaker’s thoughts are far from traditional but I found them to be spot on, even if her truth-speaking was somewhat inconvenient and more than a little convicting. Sprinkled with rich theological nuggets, For the Love tackles challenging but necessary topics, such as areas where the church has gotten off track, and the value of extending grace to yourself. But this is different than any other Christian book I’ve read in that it is heavy on the humor/superficial side of things and light on serious topics—in other words, more Bossypants than Beth Moore. I didn’t mind this, but it is not at all what I expected given the (misleading) title. At times Hatmaker’s sarcasm borders on the irreverent, but her writing is indeed laugh-out-loud funny while also being enlightening. I’m so glad I chose to listen to this one: the ADD-ishness of the book’s essays is perfectly suited to the audio format, and Hatmaker is an excellent narrator. My Rating: 4 stars. Though I enjoyed reading about Rubin’s quirky personality and odd hobbies, she comes across as more self-absorbed and less likable in this book. She paints her husband in a very negative light, and I was alarmed by her highly disordered eating habits; her dietary restrictions might not even register with the casual reader, but as a disordered eater myself, I was sad to see her eating choices being passed off as healthy and normal. I was also disappointed to find that most of the noteworthy content in this book is simply a rehashing of the lessons presented in The Happiness Project. That’s not to say that I regret reading the book or that I didn’t learn anything from it. One of Rubin’s big takeaways from from this experiment is the importance of seeking happiness opportunities NOW, in the present moment, rather than waiting for some vague future where happiness will magically appear; this is a lesson I definitely need to take to heart. 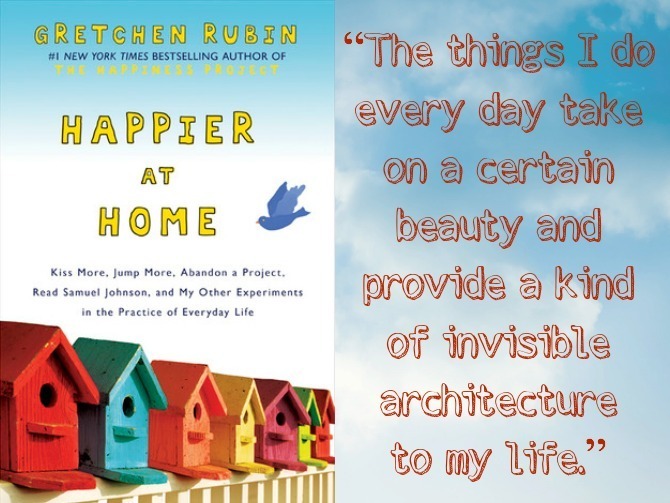 I also loved Rubin’s realization that a happier home is one that reflects one’s personal preferences, and that in order to create a happy environment, it’s important to know yourself—what you like, what bothers you, etc.—and accept who you are, even if it’s not exactly who you wish you could be. Great lessons, even if the book as a whole wasn’t all that I’d hoped it would be. My Rating: 3.5 stars. 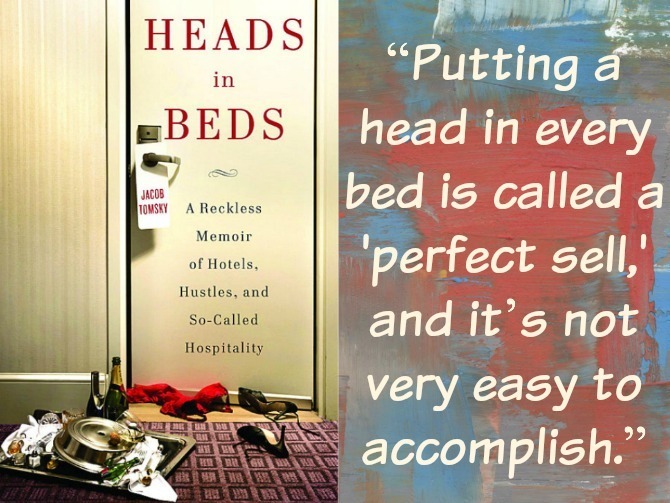 Heads in Beds: A Reckless Memoir of Hotels, Hustles, and So-Called Hospitality, by Jacob Tomsky: Heads in Beds is an eye-opening memoir about the hotel industry, written by an insider who has seen it all and is ready to share. I would have preferred more behind-the-scenes info and less personal memoir, though I might not have minded the autobiographical emphasis quite as much had the narrator’s stance come less from a place of bitterness and entitlement. I found the excessive foul language off-putting and the suggested “tips” for guests unrealistic: no, I’m not okay with refilling the my hotel room’s minibar bottles with water to save a few dollars, nor do I plan to bribe hotel employees for personal favors. I picked up this book because my brother and his wife both work in this industry and I’d hoped to get a better understanding of their daily work life. Based on the stories they’ve shared with me, Tomsky’s “shocking” inside perspective is pretty accurate. Stories like these help me empathize with those in various service industries. My Rating: 2.5 stars. Raising Grateful Kids in an Entitled World: How One Family Learned That Saying No Can Lead to Life’s Biggest Yes, by Kristen Welch: In a consumer society that too-often revolves around our children, it can seem nearly impossible to raise kids who stand out from a culture of entitlement. 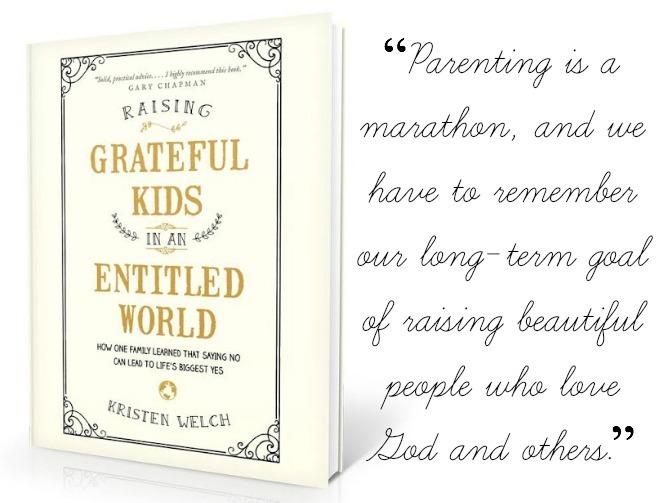 Inspired by her family’s own efforts to replace entitlement with gratitude, Kristen Welch offers practical advice for raising respectful, faith-minded kids. This book offers little new information: most of the ideas reflect common sense parenting that has been implemented by nearly every previous generation; it’s a testament to the sad state of modern culture that we need such a book to teach us how to raise decent kids. Despite the obviousness of her message, I wholeheartedly agree with Welch’s views and admire the efforts she has taken to cultivate integrity and genuine gratitude within her family. I hope to adopt similar tactics as we raise our own family (and even with myself as I personally struggle against a personal sense of entitlement). My Rating: 3.5 stars. 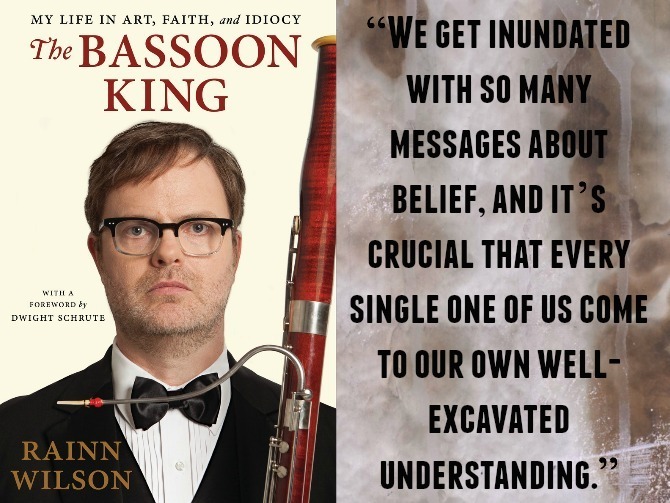 The Bassoon King, by Rainn Wilson: One of my unwritten guidelines for book selection: when an actor featured on one of my favorite television shows publishes a memoir, I read it (or rather, I listen to it, because memoirs are always best when read by the author); Bossypants, Is Everyone Hanging Out Without Me, Modern Romance and Yes Please are just a few of my favorites. Despite past success in following this rule, I was tempted to break my streak with The Bassoon King because, while I’m a huge fan of The Office, I have a pretty strong dislike for the character of Dwight Schrute and was unsure about spending more time with the actor who plays him via audiobook. I was persuaded to give the book a shot after hearing Wilson’s fascinating interview with Tim Ferriss, and I’m glad that I did. The Bassoon King contains all the elements one would expect from this sort of book: descriptions of Wilson’s childhood, stories from his early days in Hollywood, and of course a discussion of each of his cinematic involvements. Periodic cameos from the character of Dwight add a humorous element, and thoughtful religious discussion of the actor’s faith make this book much more intellectual than I anticipated. It was interesting to learn about the Baha’i faith (I admire Wilson’s sincere and heartfelt beliefs, even though they are different from mine), and I was impressed by Wilson’s intelligence, humility, and general kindheartedness (though his writing does carry a biting sarcastic tone and a Dwight-like “tell it-like-you-see-it” edge). And of course I loved all the behind-the-scenes Office trivia. Overall, an unexpectedly entertaining and insightful read. My Rating: 3.5 stars. 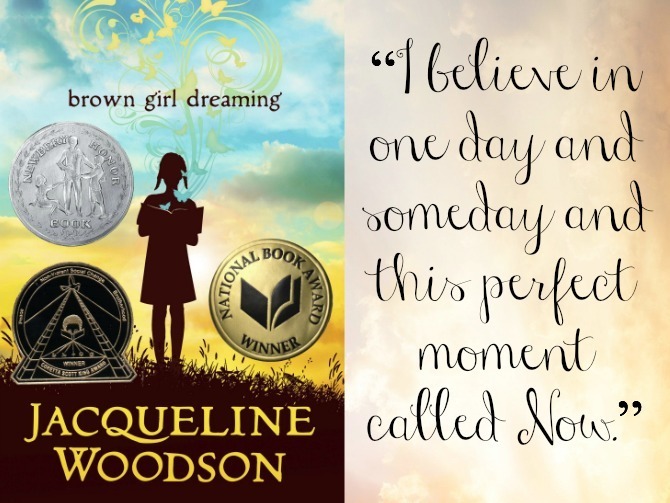 Brown Girl Dreaming, by Jacqueline Woodson: Told through a collection of poems, Brown Girl Dreaming is the author’s story of growing up as an African American in the 1960s and 1970s. The touching poems provide an eye-opening window into a child’s mind and soul as she experiences life’s heartbreak, challenges, and joys. I am not a big fan of poetry but appreciated the book’s creative structure and the author’s adeptness at rawly yet eloquently capturing the human experience. The narrator’s emotions are familiar, even if her childhood was vastly different from mine: I was able to relate, even as I was made deeply aware of my comparative privilege, growing up white and upper middle-class. Reviewers praised the audiobook, which is read by the author; knowing I would have a hard time attending to poetry in an audio format, I read along in the eBook as I listened, which allowed me to experience the physical format of the poems as well as the author’s lyrical reading. My Rating: 3.5 stars. Have you read any of these titles? If so, I’d love to know what you thought!